We got started after our kids had a rollover accident just after Thanksgiving. There were five surfboards on the roof of the car that day and the surfboards took the compression and probably helped save their lives. The boards didn't fare too well, so the boys talked Mike into helping them fix the boards. Four of the five boards were repaired and put back into action. We still have one as a reminder of how lucky we are to still have our boys. 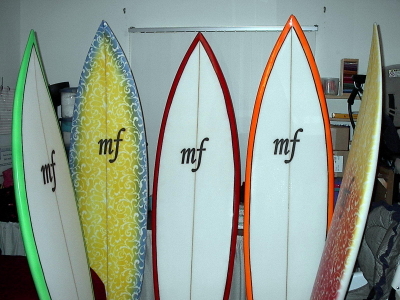 After fixing those boards, Mike was encouraged to try shaping and the rest is now history! I am a true Floridian. I was born and raised in South Florida and still reside in South Florida. I love surfing and stand up paddleboarding. 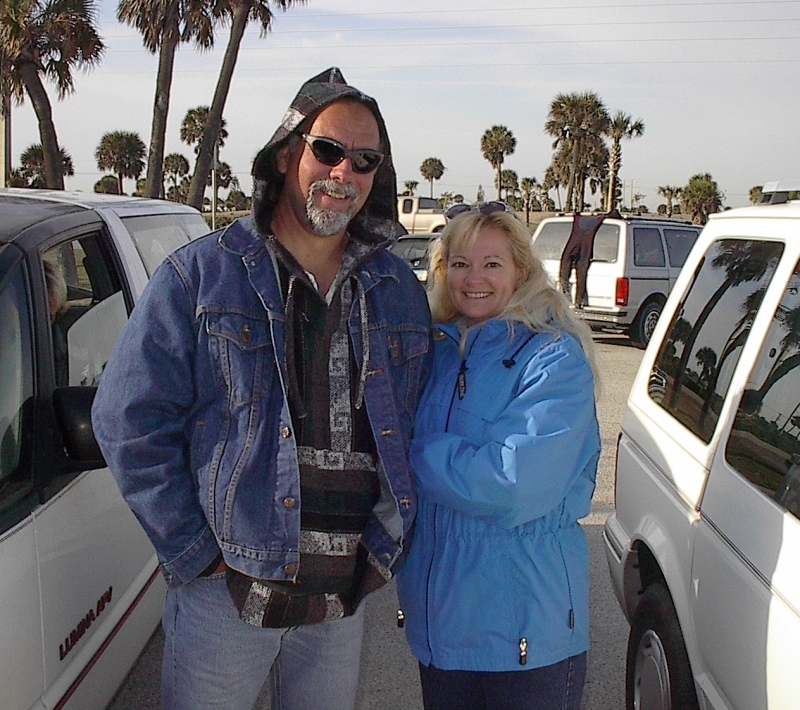 My wife, Claudette, and I run mf surfboards. We take pride in our boards and value your business. 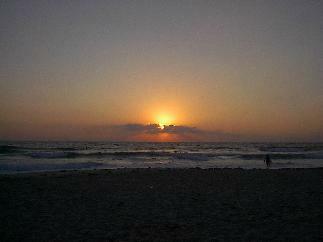 Our inspiration ... sunrises on the Atlantic Ocean. Sunrise on any ocean is pure inspiration!